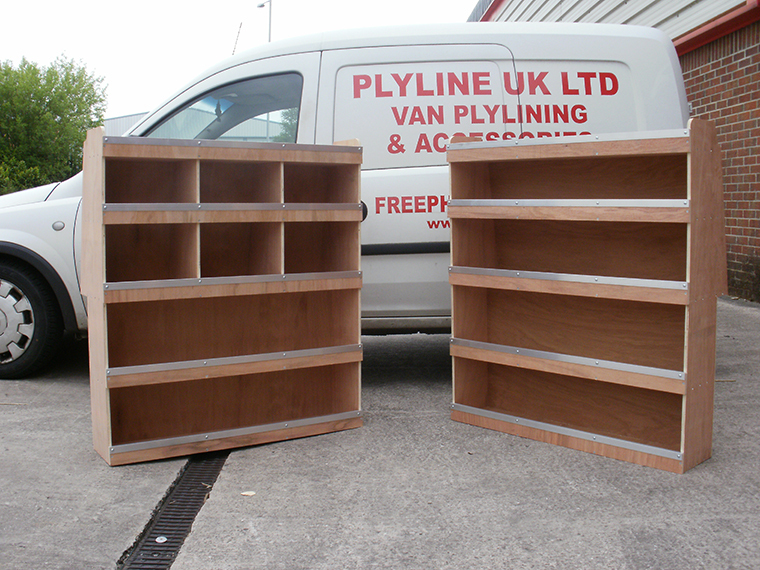 Ply Shelving Unit for the Swb L1 Citroen Berlingo and Peugeot Partner 2008 Onwards models Offside Racking system made from 12mm plywood with plain shelves or pigeon hole dividers. No bolts/fixings are available or supplied. 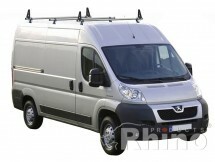 These units are supplied flat packed with assembly instructions and take approx 30 minutes to assemble.
! Please note price is for one unit only !